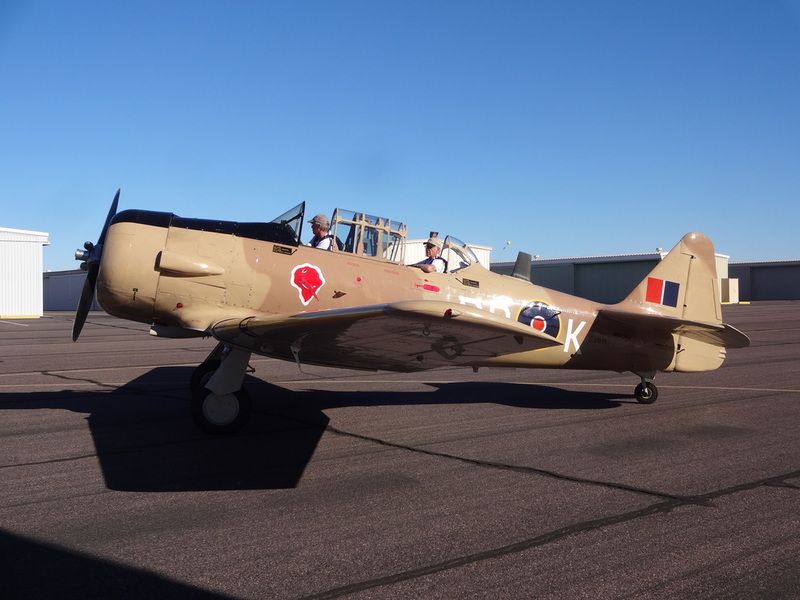 ​For a minimum donation of $100 you can sponsor an existing Honor Roll member or provide material (stories and/or pictures) to sponsor your own Warbirds Unlimited Honor Roll member on the Warbirds Unlimited Website for 1 year! 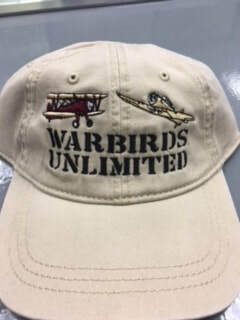 In addition, you will receive a Warbirds Unlimited hat. 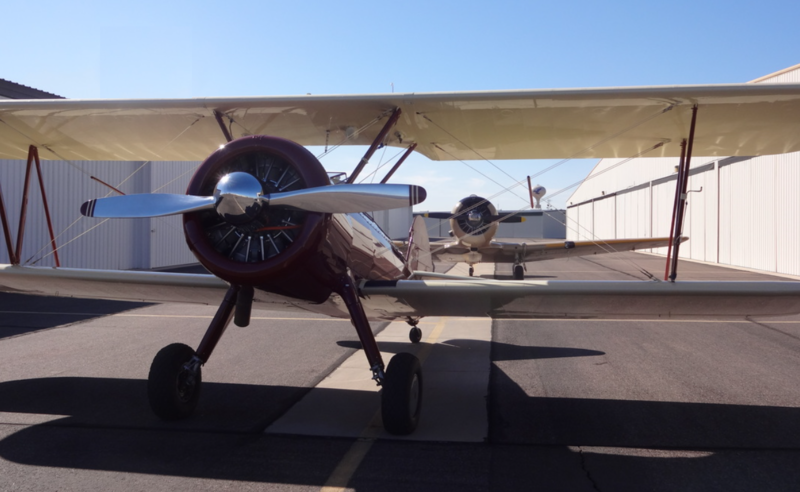 ​Additional opportunities are available to sponsor existing aircraft and future aircraft acquisitions; please contact us for details!